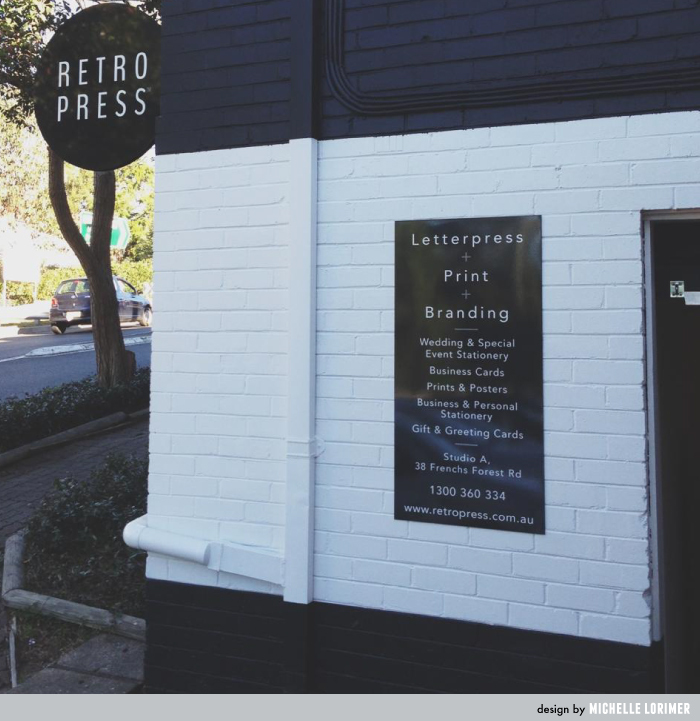 Retropress is a new local printing studio that specialises in letterpress. When you visit their offices you may catch their fabulous letterpress printing machines in action, a chance to watch living history! 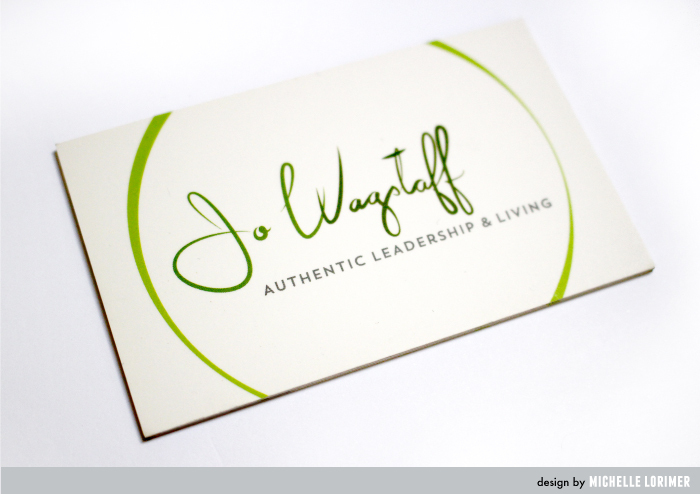 Experts in their field, it was a fantastic opportunity to work with them on their branding. 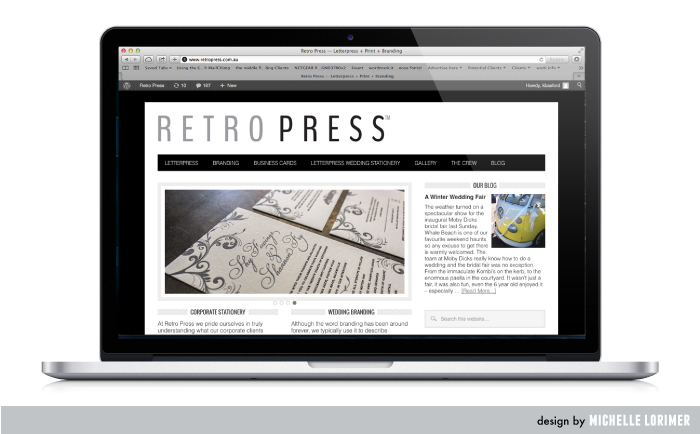 One thing led to another and we also developed signage for their studio and a customised wordpress website. I have also had the opportunity to work on some of their letterpress projects, such an awesome experience as designing for letterpress has it’s own unique requirements. Kirsten and Andrew wanted to portray a sophisticated look. Although they love all things retro, vintage and the Beatles, they are serious about what they do, they have the professional experience, and always produce work of an exceptional standard. Their logo worked beautifully as the elegant inline version, and the more compact and bold round version. Having alternative logos is something I cannot recommend highly enough. The round version works so well as a watermark on photography, even within Instagram. It also translated perfectly as signage. 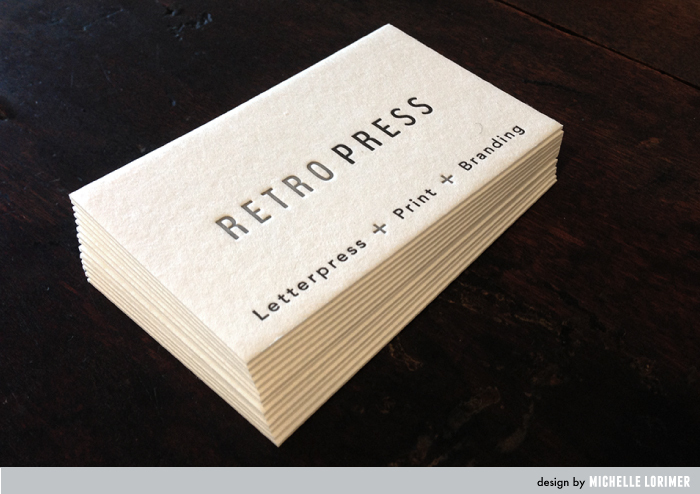 Wouldn’t it be fantastic to be able to letterpress print your own business cards? The quality is just second to none. 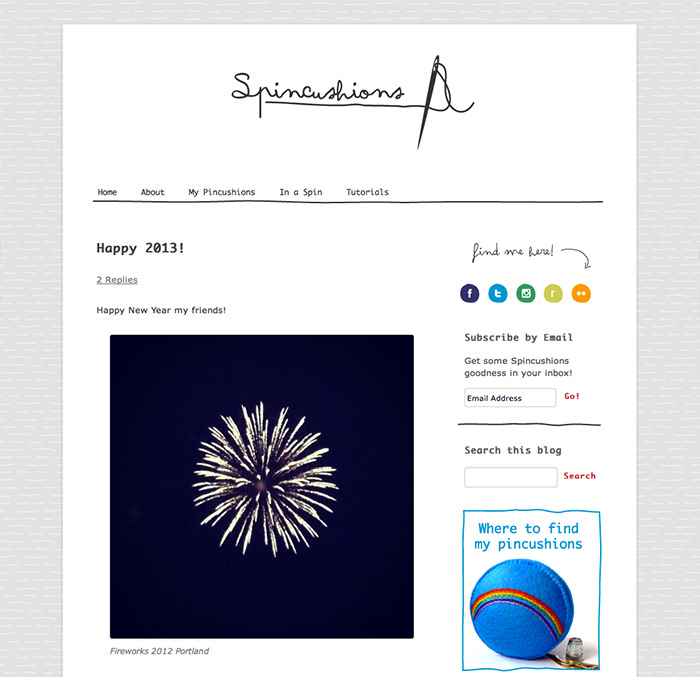 A customised wordpress website was the next step. Easy to update and maintain yourself, easily customisable, wordpress websites are a fantastic way to get yourself out there online. 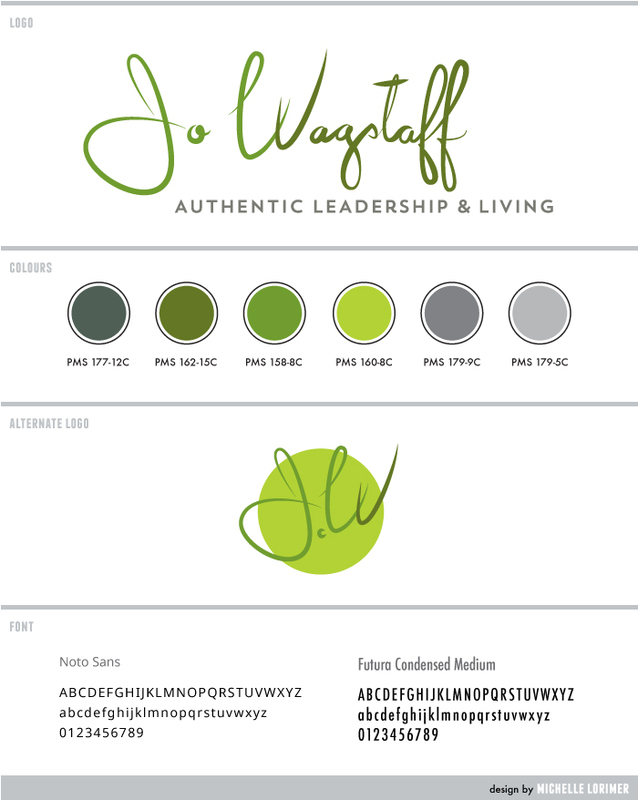 Jo Wagstaff is an amazing and inspirational woman, and I had the fortune of working with her to create her branding, and extensive package including the usual suspects, logo and business cards, and extended to include her website and presentation documents. 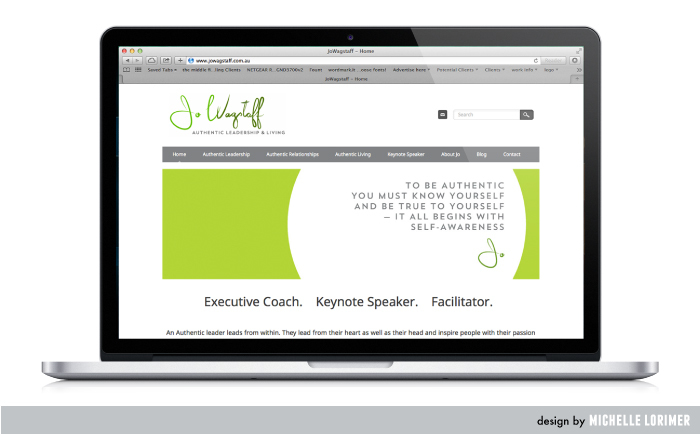 Jo had been working on her own Weebly website, a great way to get yourself up and running, but wanted it customised to suit her new branding. Fresh and confident, friendly and uplifting. 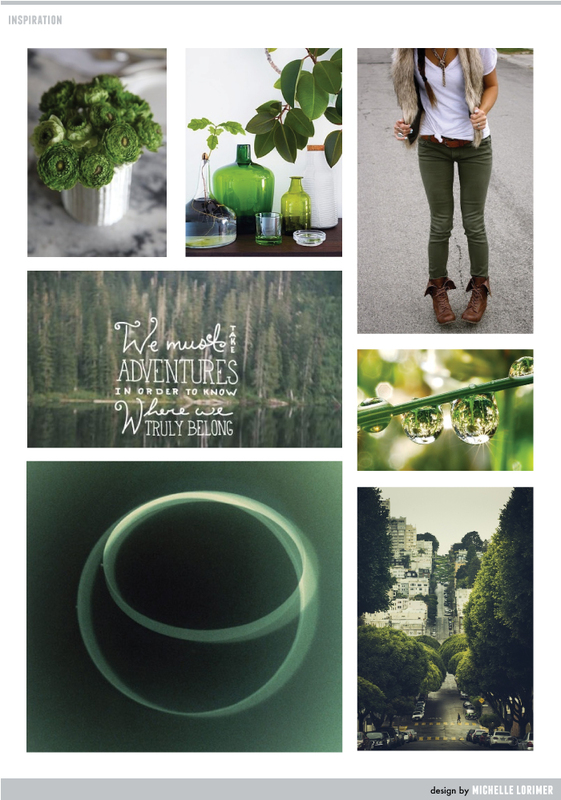 The fluid design and palette full of greens were strongly indicated by the end of our mood board. I’m sure I say this about all my clients, but honestly such a wonderful project to work on, and I couldn’t be happier with the results! 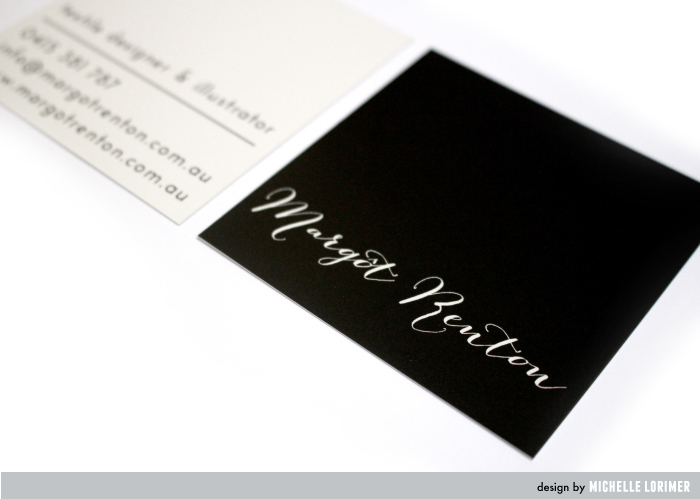 Working with Margot Renton gave me the opportunity to work with a creative on their own branding. And Margot is crazy creative, her work is an explosion of colour and texture, that sort of masterful handling of complexity that is a special talent. Margot’s branding needed to be a complement to her work, not a competitor. A signature, if you will. 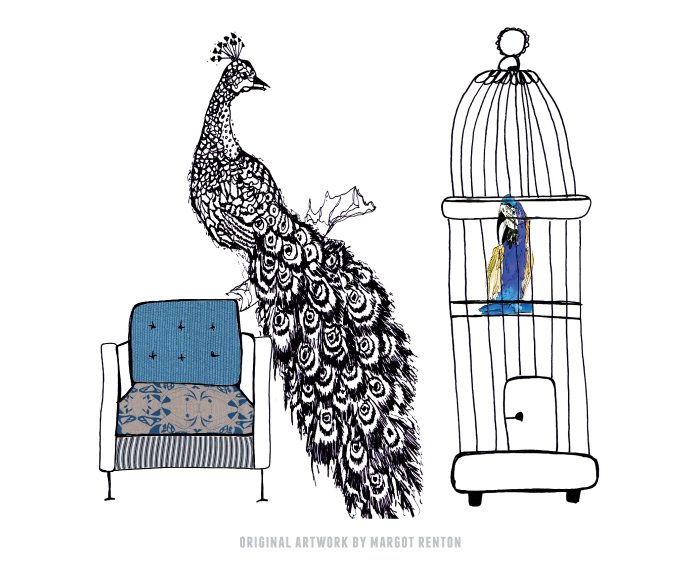 A sample of Margot’s illustration work, I fell in love with her peacocks, just divine. 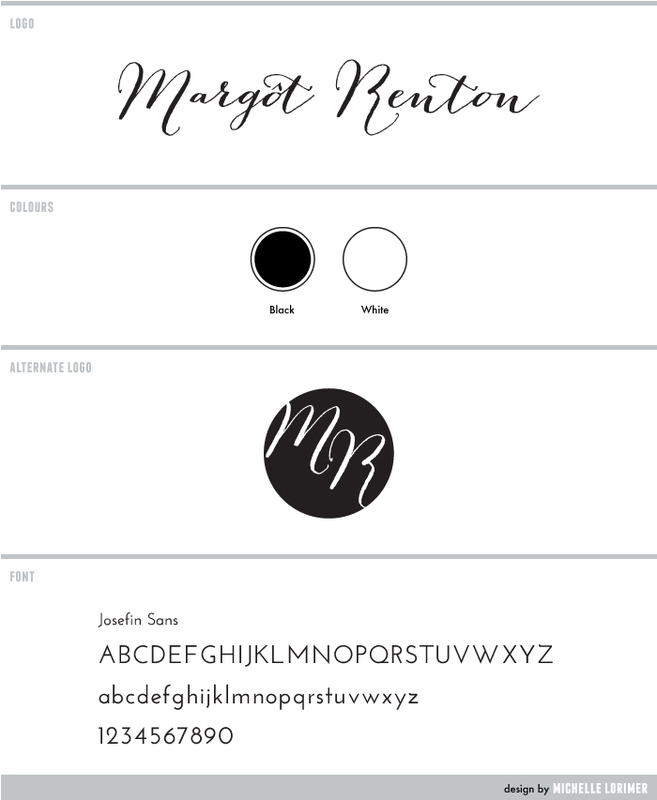 Margot’s branding, a simple suite of logo, colour, alternate logo and font. Serving a dual purpose, these business cards are also swing tags for products such as Margot’s stunning silk scarves. I meet some really talented people in my line of work. Adrift Furniture is a one man band, producing some really beautiful pieces, all with a rustic beachy aesthetic. 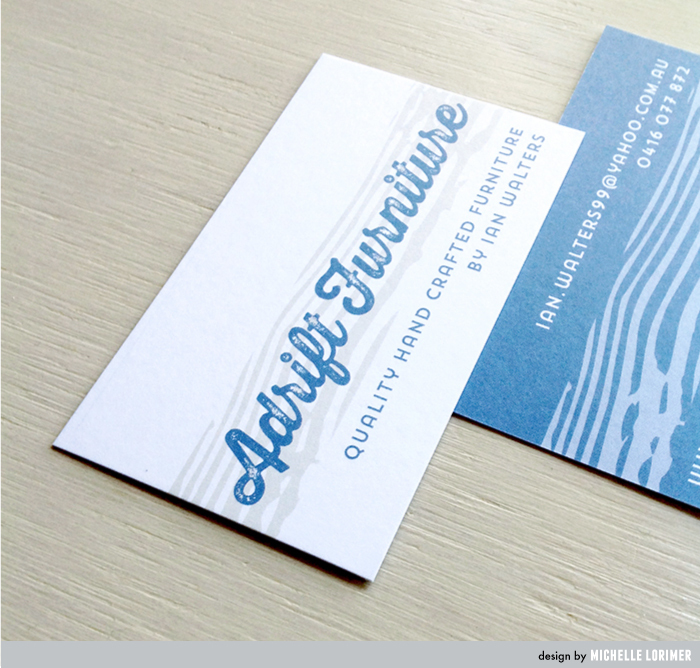 A logo, some business cards and a Facebook page and Adrift was launched. The rustic timber grain background also looks like the ripples left in wet sand, and the old sea blue of the text completes the beachy feel. 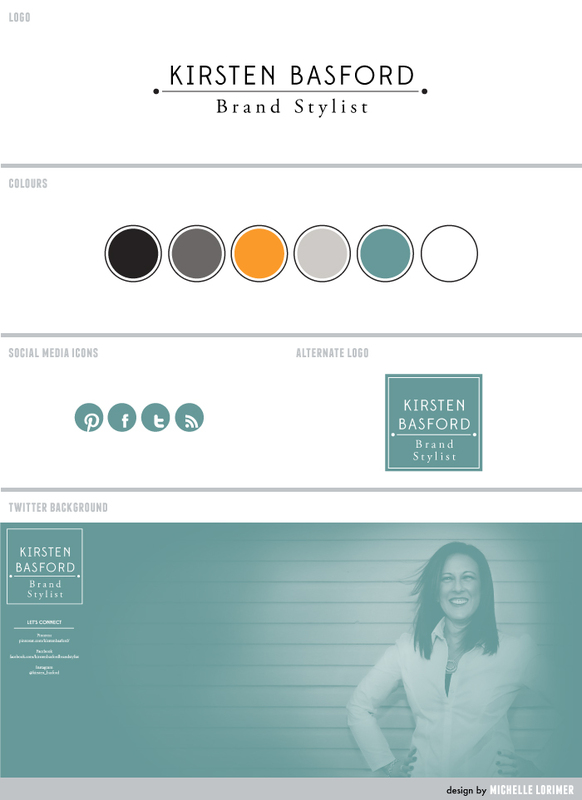 Custom branding for Kirsten Basford was a beautiful project to work on, where the process was every bit as lovely as the end result. 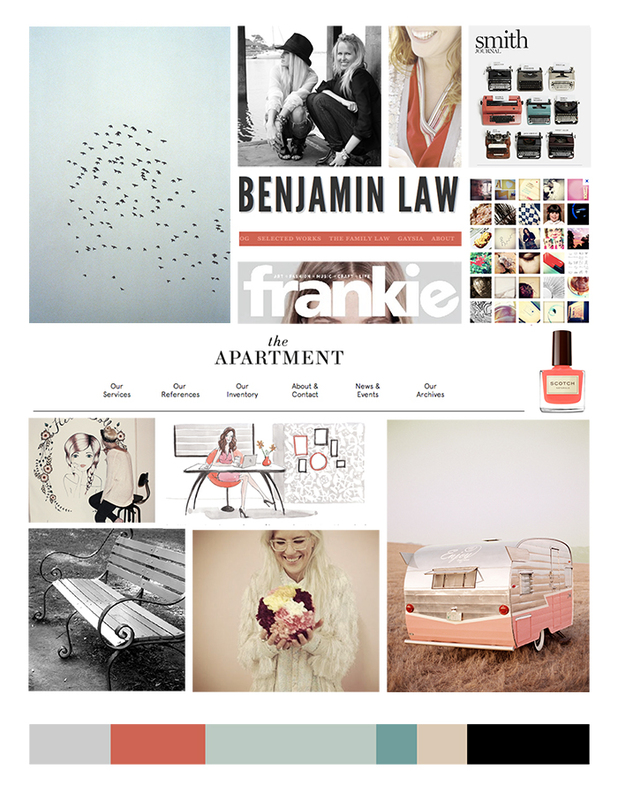 We started with developing our first mood board. This is such an important part of any branding project, it helps define the creative direction, and ensure that we are both on the same page, visually speaking. 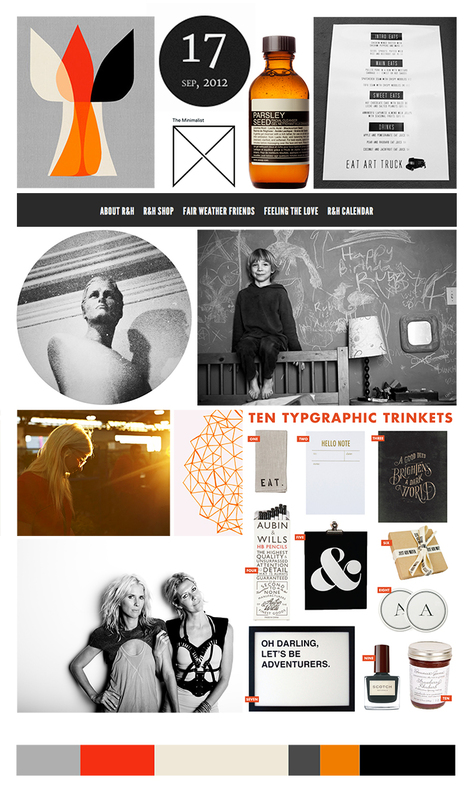 The first attempt was a striking, mostly monochrome affair, bold with hints of orange. As gorgeous as it was, once it was complete it became clear to Kirsten that this wasn’t the direction she wanted. 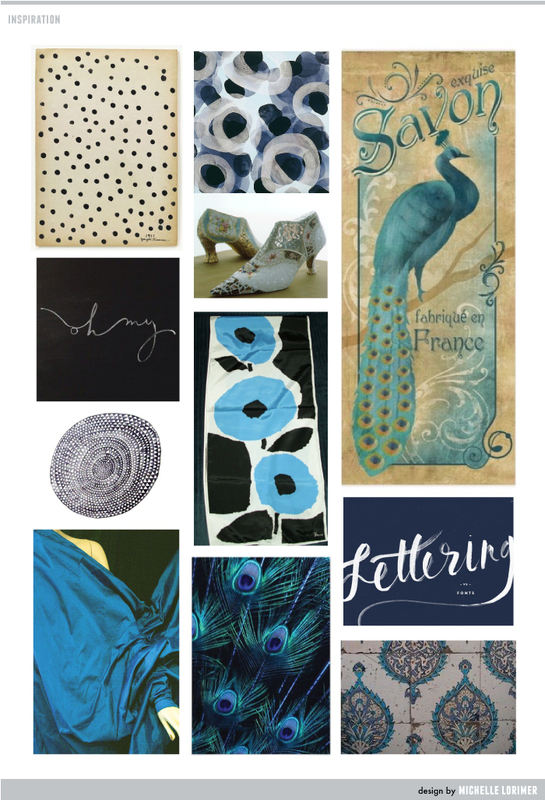 Our second mood board brought in softer colours, and a lighter feel. The final result felt light, sophisticated and refined, but still approachable and fresh. 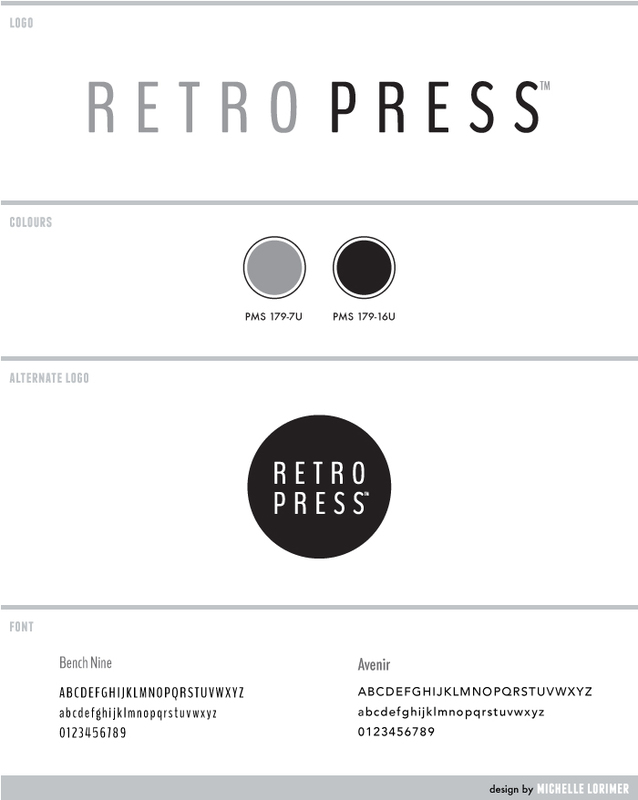 Kirsten has since been slightly waylaid by the launch of a print, design and branding company called Retropress (another of our joint branding projects!). 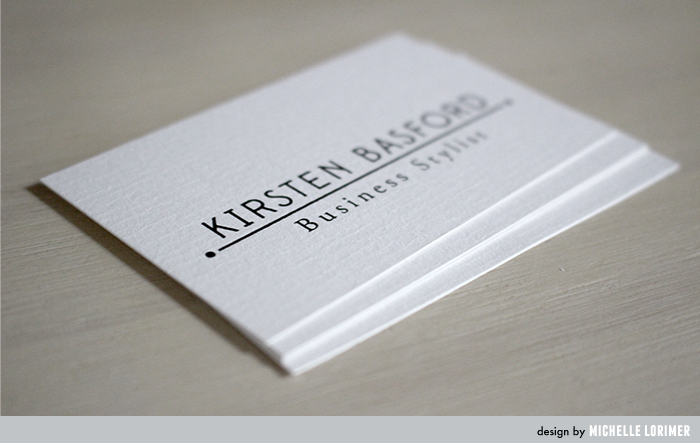 One of their first projects was to letterpress print her business cards – shown here is an example of those first cards, before her business name change. I’ve known Shelley from Spincushions for a while, through Etsy, and when I officially struck out on my own she was my first client. Shelley was looking for new branding, which included elements for social media as well as Etsy and Made-It shop banners, and a new self-hosted wordpress blog. We started off with exchanging ideas and inspiration and developed a mood board to get a clear direction for her new look. This phase is so important, it helps get the designer and client on the same page. With a relatively long logo it was important to develop small variants for potential avatars, adverts, and so on. Shelley also has a passion for crochet, instigating her own Crochet-along which gained wide popularity through Instagram, Facebook and Ravelry, so we decided to create an icon for her crochet persona ‘In a Spin’ to complement the package. 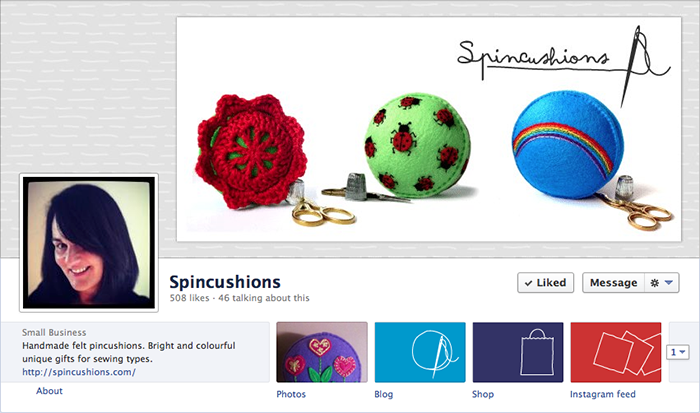 One of my favourite things these days is customising the buttons of Facebook business pages. It just looks finished. Shelley now also uses the same profile picture across all her online presences, including Twitter and Instagram, a key point in becoming more recognisable throughout social media. 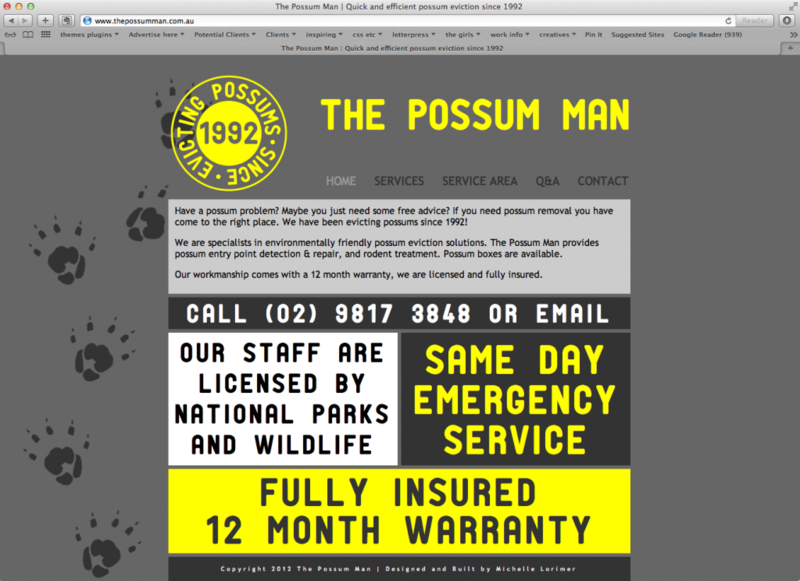 The Possum Man website design, bold graphic elements give it impact. Designing the website for The Possum Man happened by accident. They had no more than a phone number on their old site, so initially this job was just to get more useful content up on the existing website. During a meeting with Buki of The Possum Man, it soon turned out that the whole website would need to be created from scratch. New business cards soon followed. I have worked with Louise for quite a while, and when she set off into freelancing, starting Heritage Advisory Services, I jumped at the chance to help her get started. I love to see small businesses putting their best foot forward. You are never too small to consider your branding.